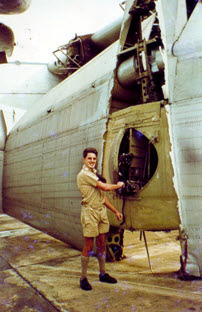 Richard served as Ground Crew with 34 Squadron, Seletar, 19 66-1967. 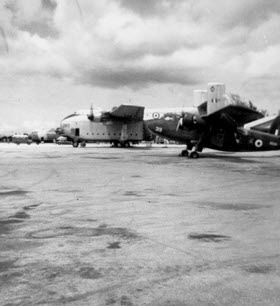 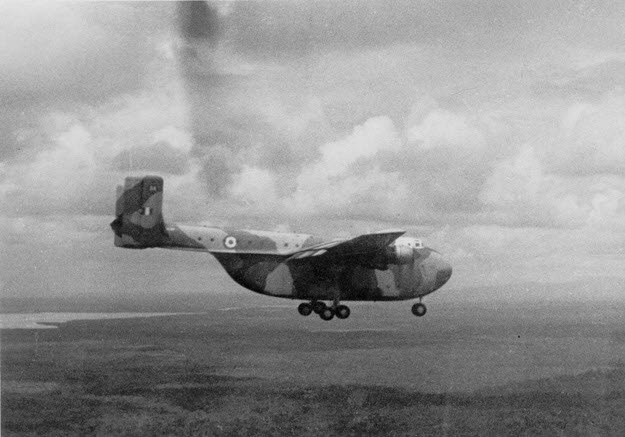 RIGHT: A 209 Sqn Twin Pioneer with 34 Sqn Beverleys beyond. 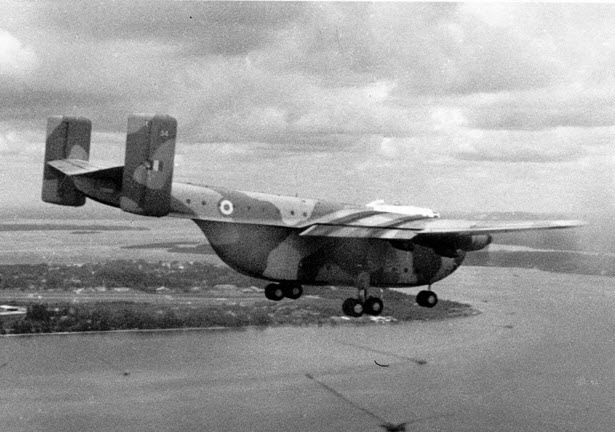 ABOVE: The ill-fated XL150 passing RAF Changi. 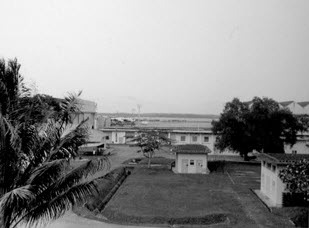 ABOVE: A view across RAF Seletar.